I know a lot of us, girls, are always looking for healthy foods. Women like me, who are always on the go, really seek to strike a balance between work and personal time, of course to be able to enjoy life to the fullest. Some called it work-life balance. That is why I need to stay fit and also attractive, to look good and feel good whenever, wherever I am. I am sure we all know that we have unique needs that only women like you truly understand and there is no other milk that understands us better. 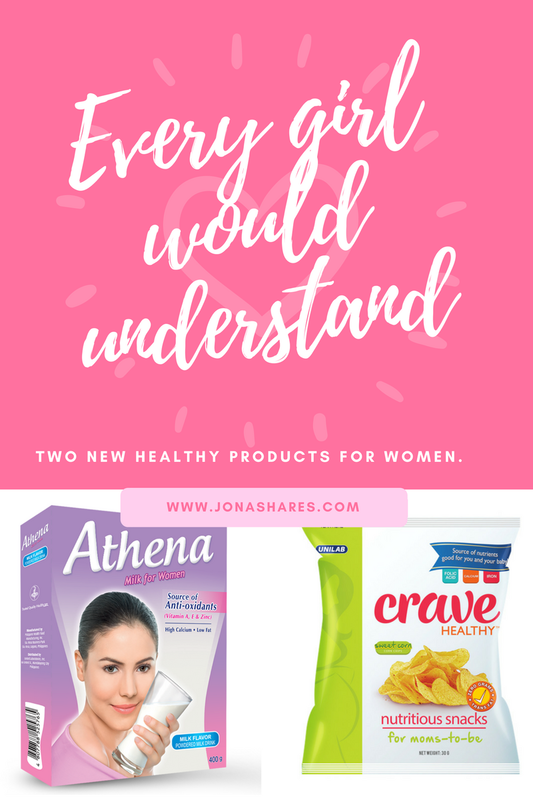 Athena, the milk especially formulated to meet every women's special nutritional needs. It is High in Calcium essential for optimum bone health. It is also a source of Vitamins D and K, Magnesium and Phosphorus – nutrients to help maintain strong bones. Low in Fat so we can enjoy this beverage without the risk of high caloric intake. Athena comes in two flavors – Milk (180 grams – Php 130.00; 400 grams – Php 273.00) and Chocolate (180 grams – Php 130.00). It’s available online at www.athena.com.ph and in-store at Mercury Drugstore, Watsons, and Southstar. Also a good news for expectant moms. 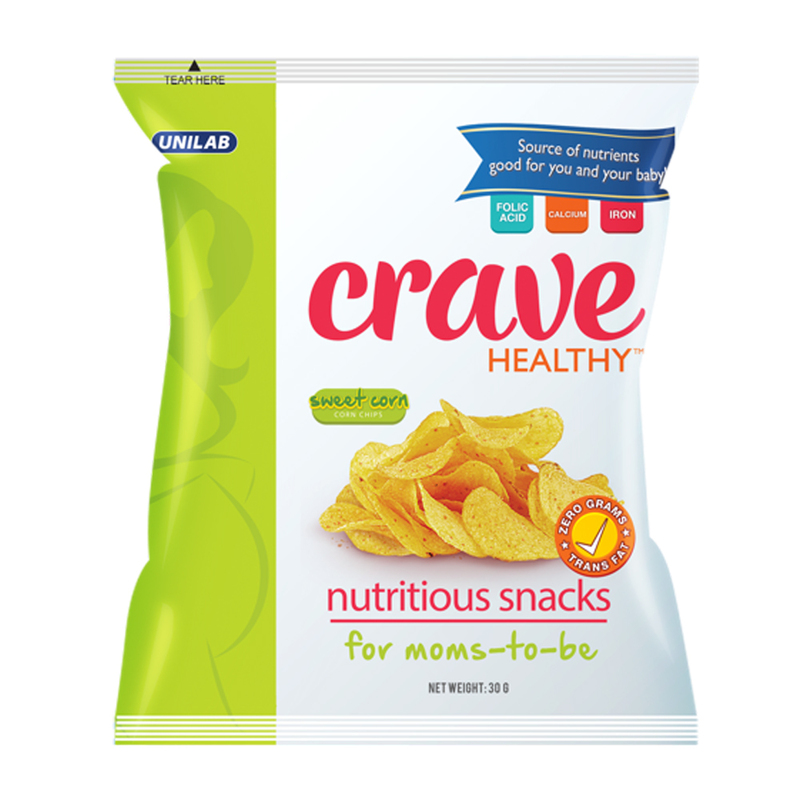 Unilab has introduced a healthy way to satisfy hunger and food cravings of pregnant women! Yes, It’s NUTRITIOUS because it contains essential nutrients – Folic Acid, Iron, and Calcium that are critical for both the mom and her growing baby. It also has reduced salt and contains just the right amount of calories that give the pregnant woman that extra energy she needs daily. It tastes just like her regular snack. Crave Healthy is currently available in Sweet Corn flavor and does not have any aftertaste of nutrient fortifications. It helps support the nutritional needs of pregnant women and their developing fetus. Looks amazing. When it says for women, I have to try it.